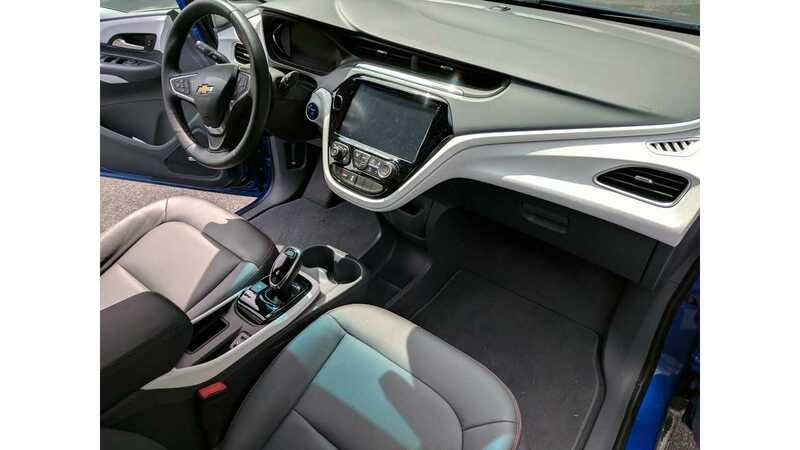 A recent interview with a highly respected Volt/Bolt dealer, owner, and friend of InsideEVs is informative and telling. 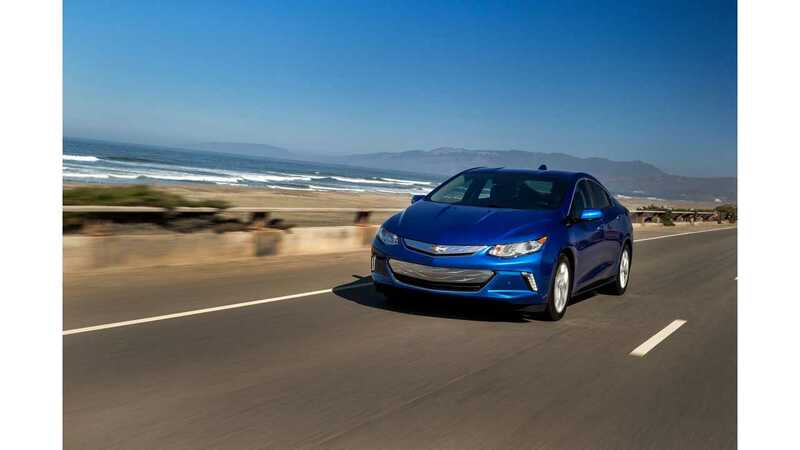 It is not the first time we have heard that the Chevrolet Bolt stealing Chevrolet Volt sales ... but at the same time, it's what we could only hope for right? Not specifically that one of America's most loved plug-in models is losing sales, but a general public transition from PHEV to pure EV. That is ultimately the endgame one suspects. But to see Bolt EV sales accelerate of late is a truly amazing revelation. But, the Volt is a great car and the true king of long-range PHEVs by a wide margin. No worries, however, it will all add up in the end. GM seems to have its clothes on right (at least we think so). WardsAuto noted that now the Chevrolet Bolt is not only available nationwide, but also on sale at places like Costco, which is super huge! Not to mention the forward self-driving development that's already underway and gaining ground exponentially, and the fact the GM has committed to 20 new electric vehicles in the next five years. Buzz Smith, a friend of InsideEVs (publicly referred to as an "EVangelist"), and a highly respected EV salesman and owner, had a whole lot to share with Wards. 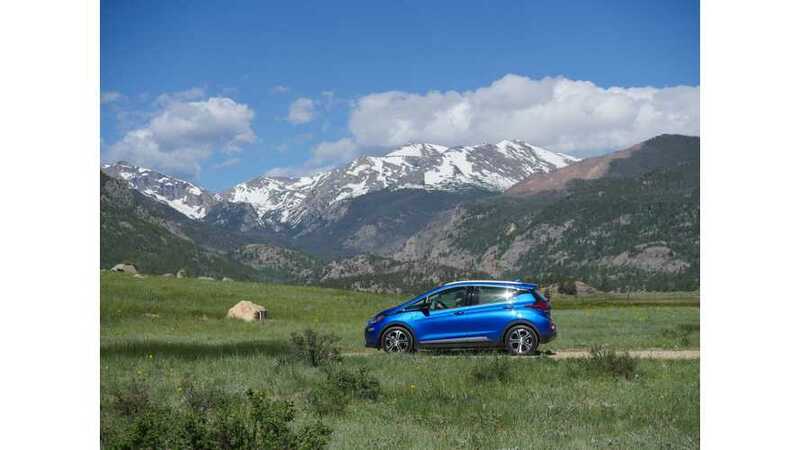 According to Buzz, Volt sales have dropped 60 percent at his dealership since the Bolt EV hit the market, overall Volt sales were off almost 40% last month, and have now decreased year-over-year for 7 consecutive months. 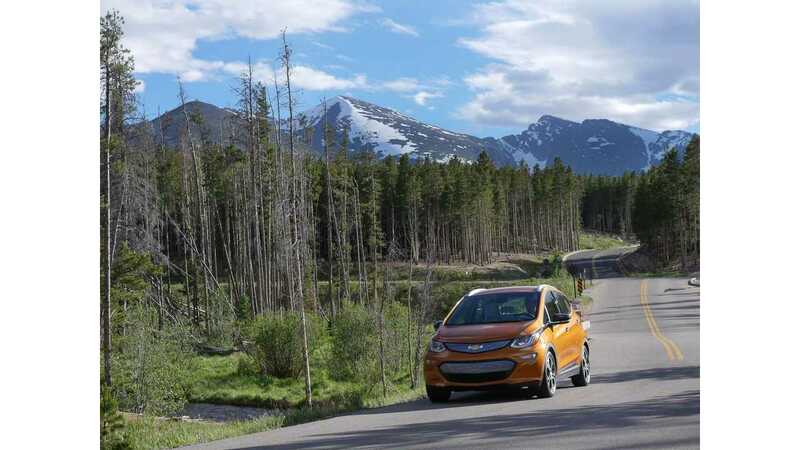 “I originally wanted a Volt, but the incentives made the Bolt more competitive. After doing the research, I challenged myself. There have been 100-mile-range (160-km) EVs on the market for a few years and those people were doing fine. I wanted to be an early adopter, too." The new obsession is one-pedal diving." “We love it and the resale value seemed too low." 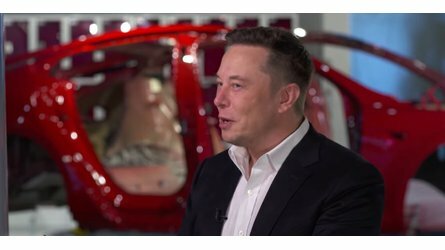 “There are customers for pure-electric vehicles who would not consider anything with a tailpipe." “We have some dealers that are phenomenal at it and some that are OK.
What does it take to move a dealer from OK to phenomenal? It takes a lot." “Texas is a lot like everywhere else. Yeah, 60% of sales are trucks but we still sell a lot of cars and crossovers, and people are always coming in looking for better fuel economy. Fun and fuel economy are no longer exclusive. I had a customer come in recently looking for better fuel economy but said she also autocrosses. I pointed her to the Bolt. And once you plant a seed with that first plug-in, their next car will be a plug-in, too."